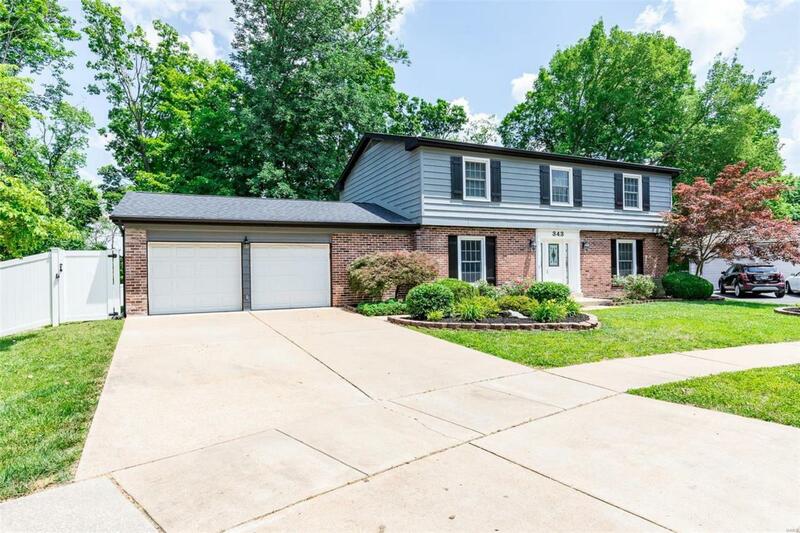 BEST VALUE IN CHESTERFIELD W/PARKWAY SCHOOLS & IN-LAW QUARTER! 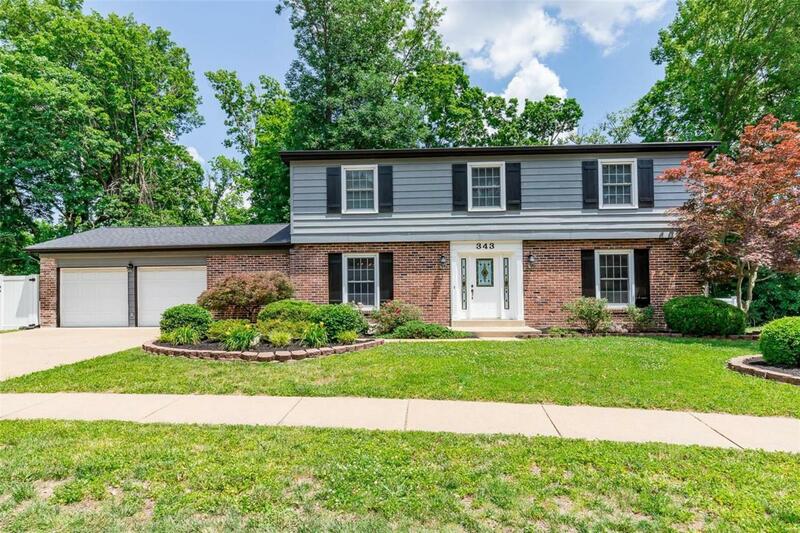 !Over 3,200 square feet of living space in this 2-story w/walk-out finished lower level this home has been loved and cared for meticulously. NEW ROOF, NEW FENCED YARD- maintenance free, and so many extras. Main floor family room has hardwood floors and great views. Enjoy your morning coffee in a your kitchen breakfast area, walk-in pantry, cherry cabinets, and walk right out to a private deck and enjoy nature's surroundings. 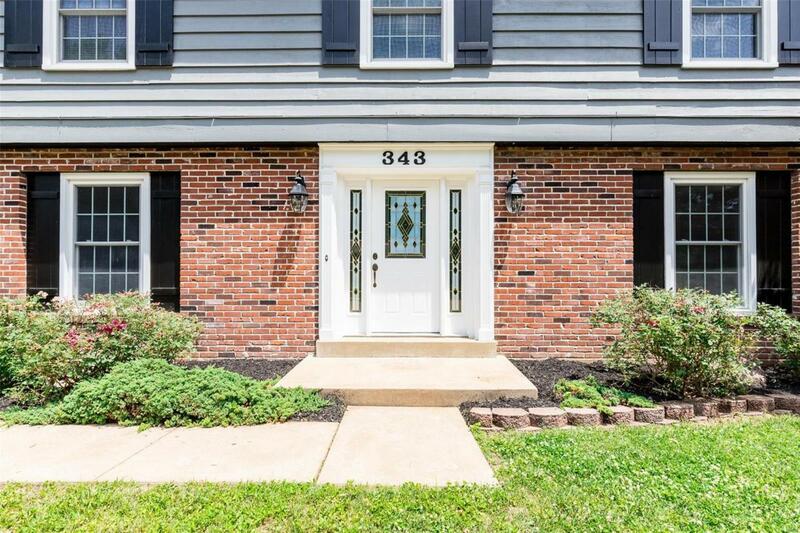 Plenty of room on your 2nd level with 5 bedrms, all finished with hardwood flooring. 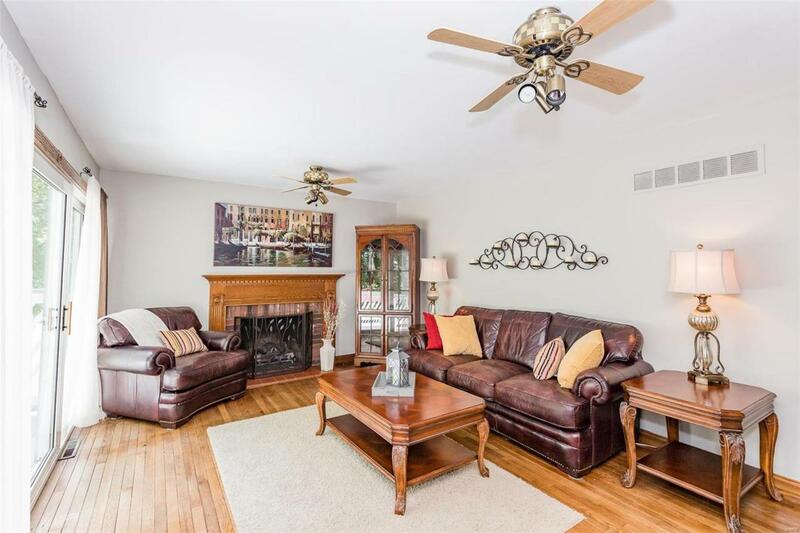 You will love entertaining in the lower level. Wet-bar, family rec. area with fireplace, addt'l sleeping area with full bath and kitchenette this is perfect guest retreat or in-law.Step out on to over-sized private decks, new retaining wall, gutters, landscaping and,backyard with bonus patio area. Over-sized garage that has built in storage area. Sub. pool/tennis.Come see why families love to call River Bend their HOME.